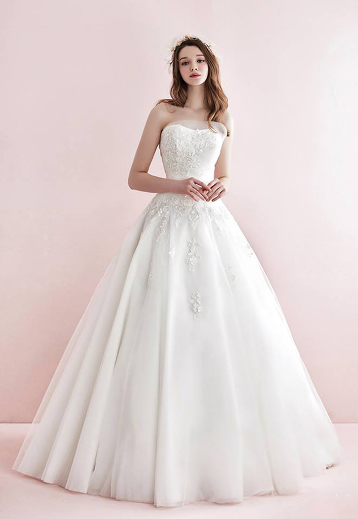 This sweet wedding dress from Sanga Couture featuring romantic lace detailing is off the charts beautiful! 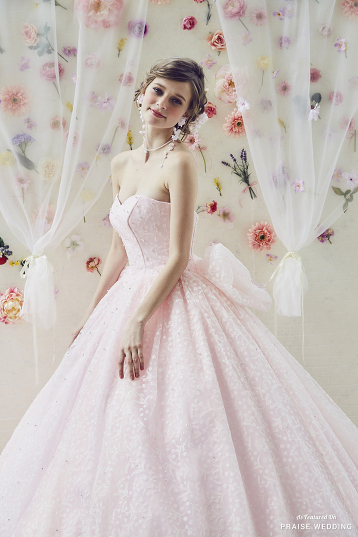 With a romantic blend of colors, the result of this Dress Princess gown is pure romance! 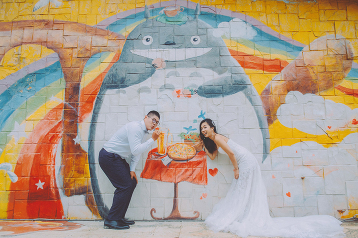 This artistic engagement photo featuring adorable Totoro street art is such a sweet treat! 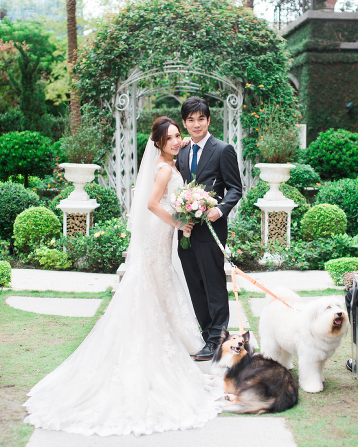 This beautiful bride & groom portrait surrounded by furry friends is overflowing with natural romance! 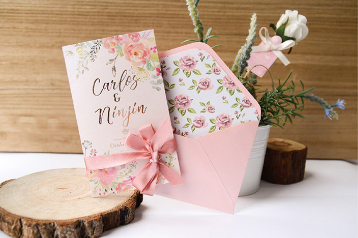 Sweet garden-inspired invitation featuring romantic watercolor floral design! 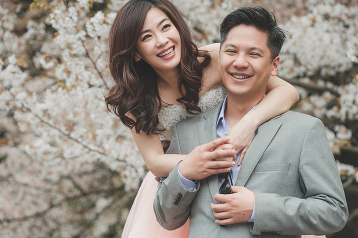 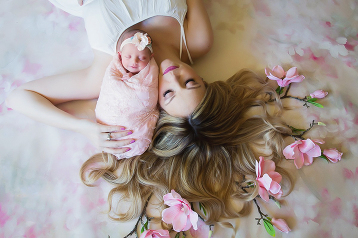 So drawn into this heart-warming engagement photo surrounded by romantic cherry blossom! 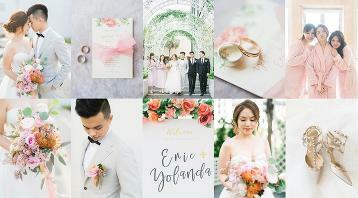 Every little detail about this garden inspired blush wedding is utterly romantic! 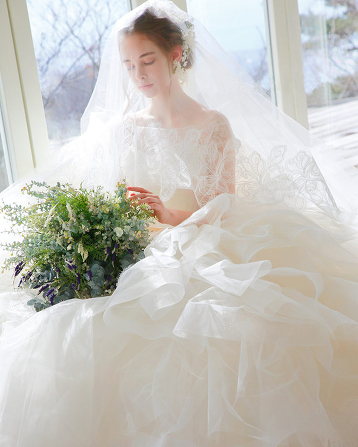 You don’t need someone to complete you, you only need someone to accept you completely. 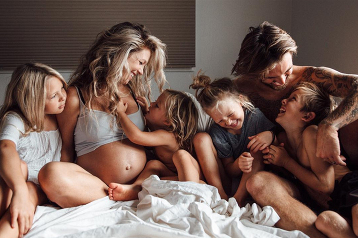 This engagement photo is the definition of authentic love! 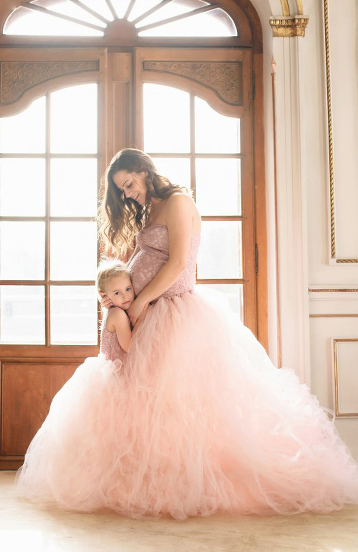 This sweet blush ball gown from Sophia Tolli is the perfect marriage of classic and contemporary! 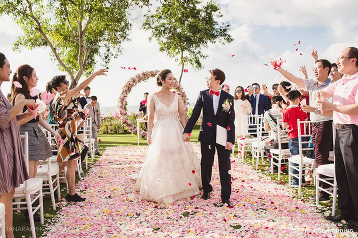 The special day is just not complete without your grand exit surrounded by magical sparklers! 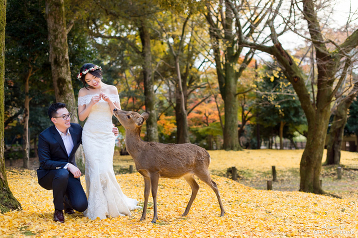 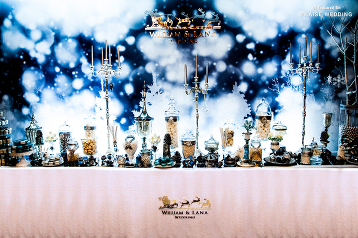 This magical blue and gold wedding theme shows the beauty of the season! 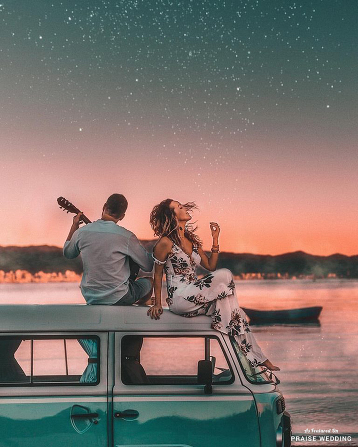 What’s more romantic than singing a love song under the light of a thousand stars? 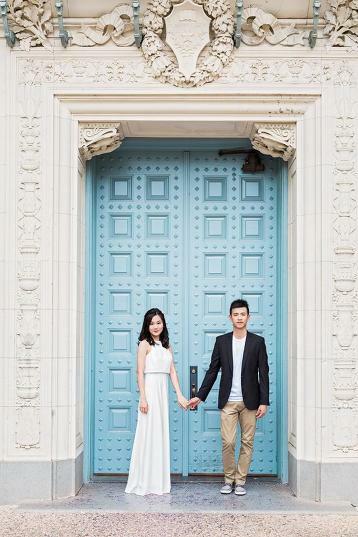 This engagement photo is sweeter than a dream-come-true! 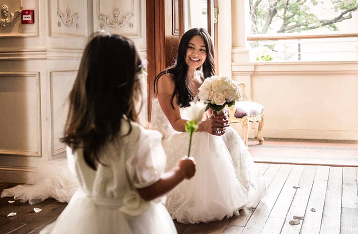 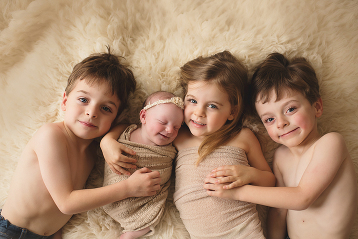 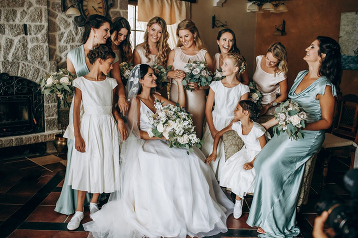 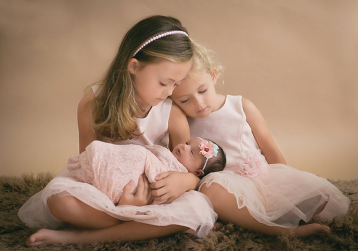 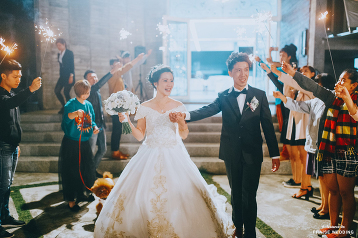 Simple yet heart-warming moments like this are what we love the most about wedding photography! 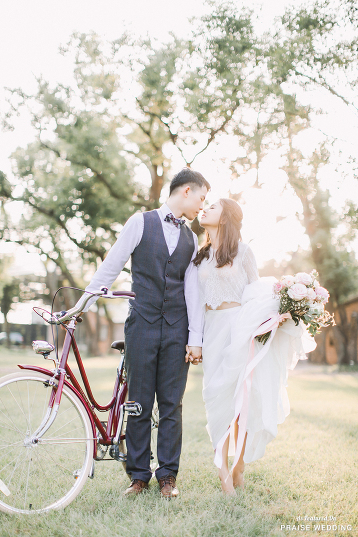 When you pair your picture-perfect love with a romantic getaway, the result is priceless prewedding photos filled with lots of sweet memories!